Future leaders of Ireland's agri industry got stuck into a debate on the issue of greenhouse gas emissions from livestock. Another key matter that caused the temperatures to rise, as students at UCD debated whether 'Ruminant livestock farming will help save the planet', was the long-term importance of agri-food production to the Irish economy. 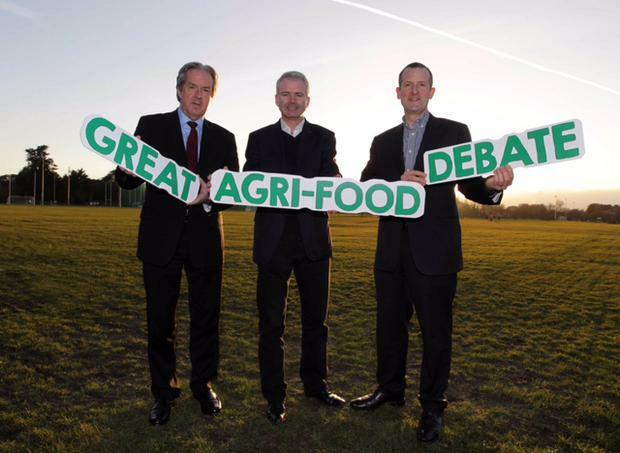 Niall Browne, chief executive of Dawn Meats, who was one of the moderators in UCD's Garret FitzGerald Debating Chamber, said the Irish grass-based system is one of the most carbon-efficient in the world from an environmental point of view.